Vox AC4 tube amp is the British mods’ favorites and this is the brand of amp Brian May of Queen uses. The AC4TV is a flexible small tube amp featuring a wayback machine ethos and a choice of three different low watt outputs: 4 watts, 1 watt and ¼ watt. So you can achieve that Vox tone at volume levels suitable for any environment. This updated Class A amp keeps the EL84 valve power tube of the original and features a 12AX7 powered pre-amp. This drives a Celestion 10” speaker. The British bright sound is just so Vox. 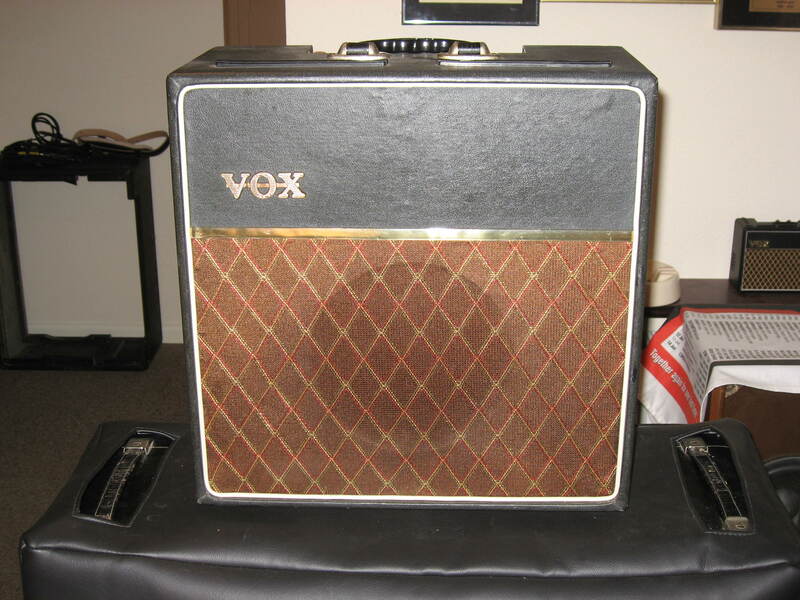 Vox Custom Guitar Amplifier / Amp Covers | Choose Your Model & Color!